The Resident Evil franchise has a notorious reputation of being the best survival-horror games of all time. After all, it is the series that started the genre and since its debut Capcom has released a lot of games within the series. With Resident Evil 2 2019 coming out soon let’s list the 5 best Resident Evil games of all time. There’s a reason why Capcom is remaking Resident Evil 2. When it launched back in 1998 this game provided not just 1 but 2 campaigns that explored 2 perspectives of the same story. Both Leon and Claire would briefly interact with one another, left or took supplies that alter the other’s journey, and faced unique challenges. This not including the array of unlockables and hidden missions such as the one featuring Umbrella Agent HUNK and Tofu Man. Resident Evil 2 was an outstanding title that build on the previous game, gave players more, and delivered one of the most memorable adventures in the survival-horror genre. 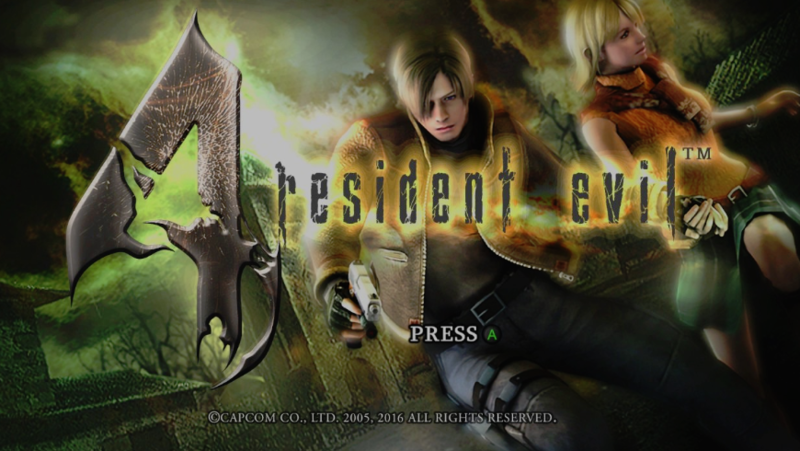 Resident Evil 4 set a new standard for games within this franchise. Instead of remaining loyal to the game’s tank controls and fixed camera Capcom decided to provide an over-the-shoulder perspective, allowing players better control and aiming. Many complained that this decreased the tension and broke the core mechanics of the franchise but going back to the tank controls would be unacceptable after this. The game’s campaign delivered the same survival-horror elements but with less focus on puzzles and more on building your character up. The game featured a basic RPG system where you could advanced your weapons and health through a merchant system. It helped give the player a sense of control in what they carried instead of having to rely on specific weapons. Resident Evil 4 also popularized the use of quick-time actions which have become more infamous over time. Regardless Resident Evil 4 was a massive step forward for the series, unfortunately, the IP would go on to take massive steps backwards following Leon’s incredible adventure. Resident Evil 7 broke one of the most infamous chain releases in gaming. 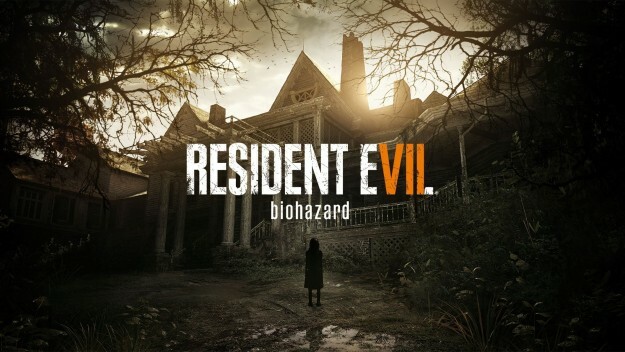 After 2 games in the mainline series focusing on action instead of horror, with fans relying on the Revelations series for their horror fix, Resident Evil 7 gave fans exactly what they wanted; frightening situations with deadly monsters. The new first-person perspective was definitely inspired by games like Outlast but it added to the intensity of experience, especially in VR. Ethan was a boring protagonist but the Baker family delivered in every category, each one embodying a specific type of boss enemy. It was tense, scary, it was Resident Evil. Going back to tank controls would be a step backwards but Resident Evil 2002 is the exception. 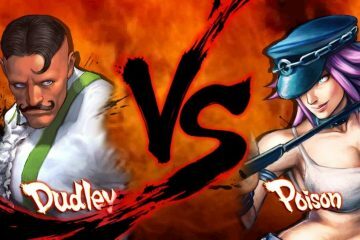 As a remake of the original game this version not only included updated visuals, that still look amazing, but new gameplay elements, environments, and story details. 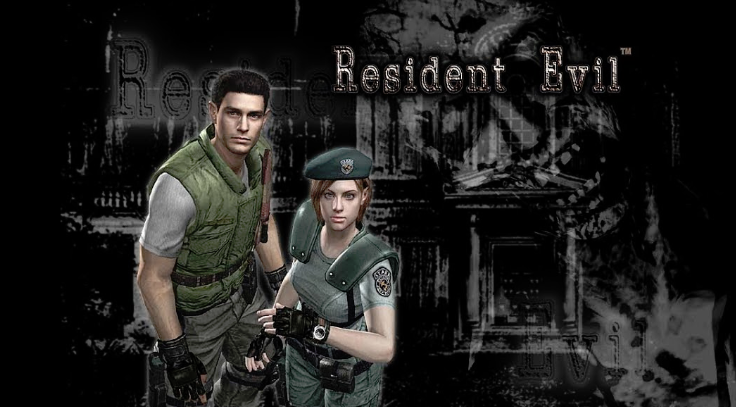 It was an incredible remake that still regarded as one of the best Resident Evil games of all time. 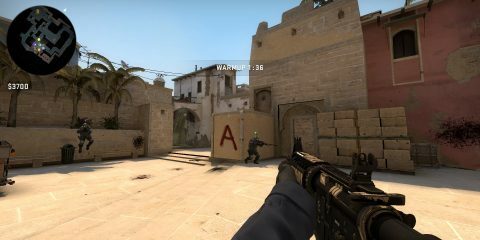 Even with the tank controls. 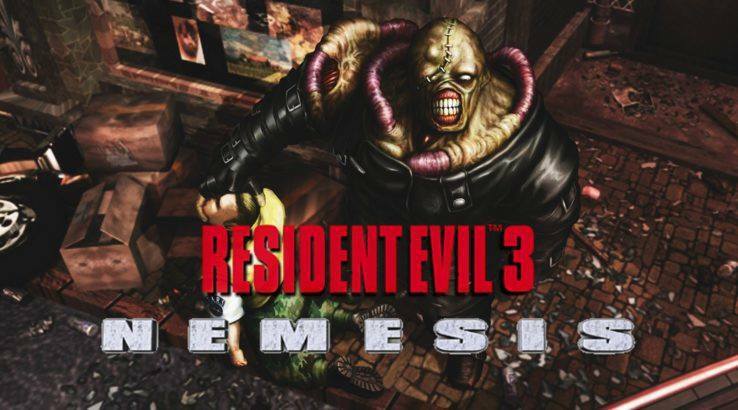 Resident Evil 3: Nemesis took place in Raccoon City but had players taking control of Jill Valentine, S.T.A.R.S. while being hunted down by one of the most iconic monsters in gaming and horror Nemesis. This bio-organic weapon is a dynamic element that actively hunts Jill throughout the game, something appearing out of nowhere to attack, forcing the player to either flee or face the monster. Even now, Nemesis remains one of the most horriflying creatures in gaming. What’s your favorite Resident Evil game? Let us know in the comments below! So Resident Evil 5 is the highest sold in the series but somehow didn’t make your top 5? I played through Resident Evil 7 and dug it. But I’d much rather play Revelations 2 or RE 5. First person perspective, should not be the future of this series. And RE 3, while good should be toward the back.